Here are some great books to inspire you this fall. AS THE DAYS shorten and first frost draws near, gardeners might well find time to come indoors and become acquainted again with the pleasures of reading. Publishers are enticing us this autumn with a range of intriguing books that’ll claim your time and interest once you’ve put the garden to bed. 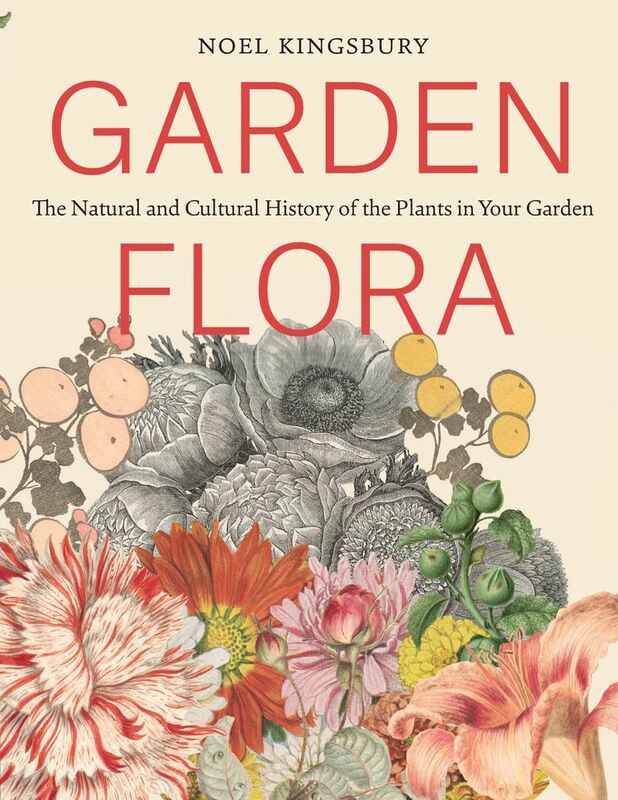 • “Garden Flora: The Natural and Cultural History of the Plants in Your Garden,” by Noel Kingsbury (Timber Press, 2016, $40). This must be the most beautiful book of the publishing season, with an oversize format rich in botanical art and historic and contemporary photos. 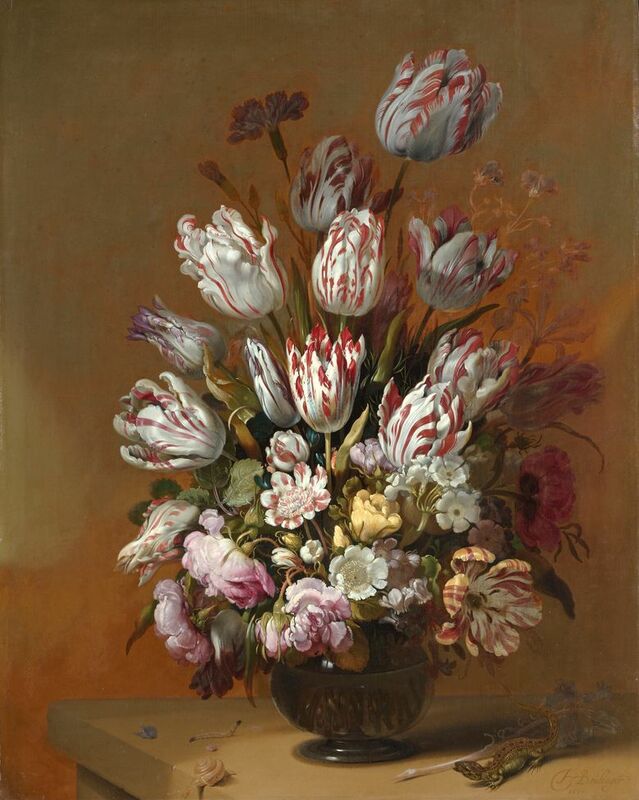 Every page is stunning, a revelation in art and text of flora’s long and curious history. Kingsbury’s writing is lively backstory to what we grow in our gardens, from abutilons to zinnias. Did you know that sweet violets have been cultivated longer than any other species? Or that shade-loving epimedium contains a compound very similar to the active ingredient in Viagra? 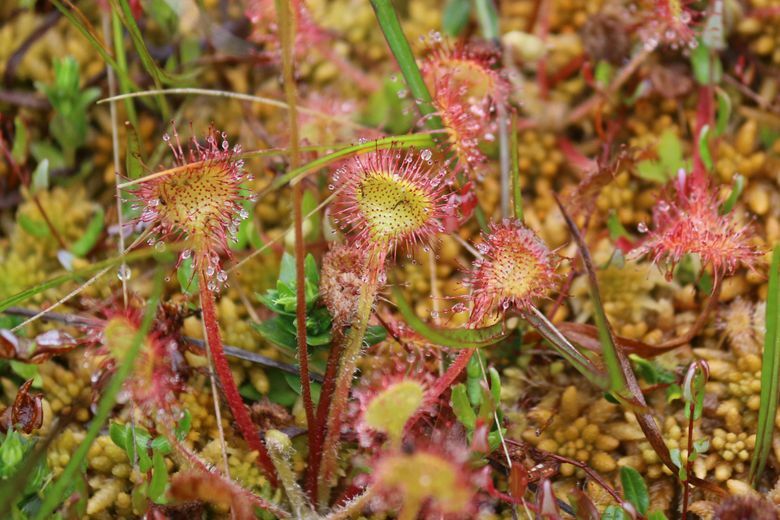 While much of the book concerns our centuries-long passion for plants, it’s also right up to the minute with insight on current plant breeding and a poignant look at the plants we’ve lost to cultivation over the years. 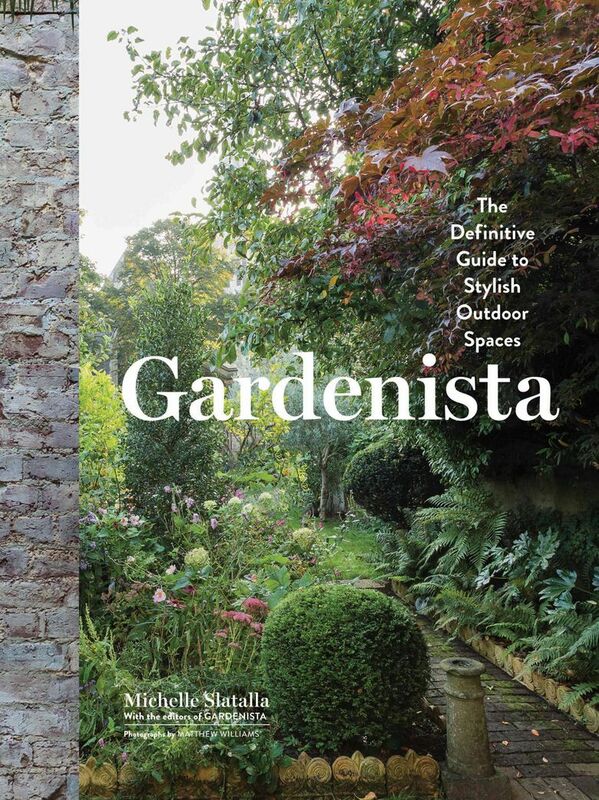 • “Gardenista: The Definitive Guide to Stylish Outdoor Spaces,” by Michelle Slatalla (Artisan Books, 2016, $40). If you love Gardenista.com, sister site to Remodelista.com, you’ll be as happy as I am to have a photo-rich look-book for modernist gardens in hand. The focus is international, with up-to-the minute planting ideas, including lots of tempting DIY projects. 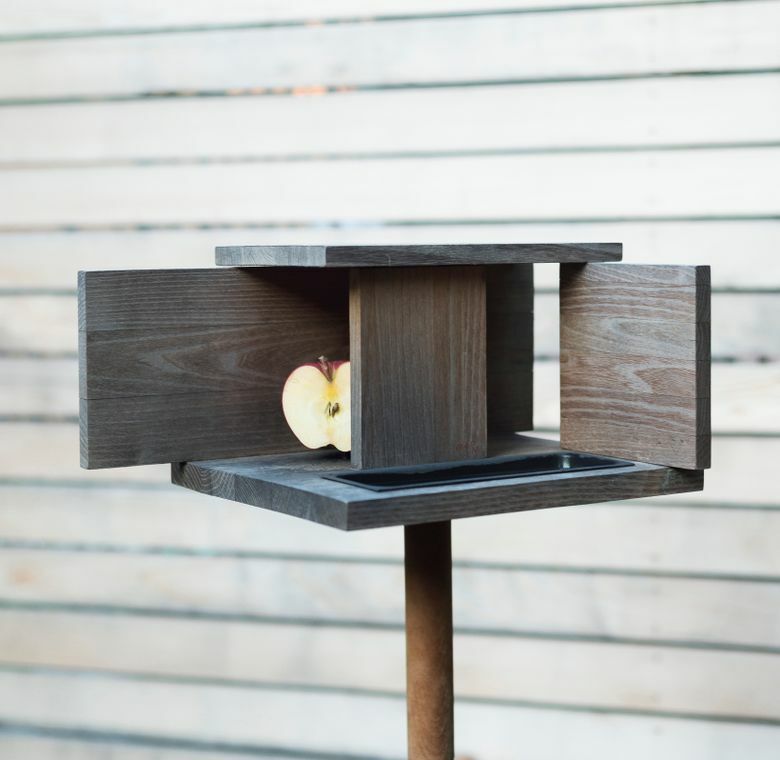 There’s a shopping component, but who wouldn’t want to know where to buy Gardenista’s top 100 outdoor objects? It’s all about details, from Moroccan lanterns to clipped archways, cool succulents to cinder-block planters. All balanced out by stories and photos of Slatalla’s 13 favorite gardens from around the world. 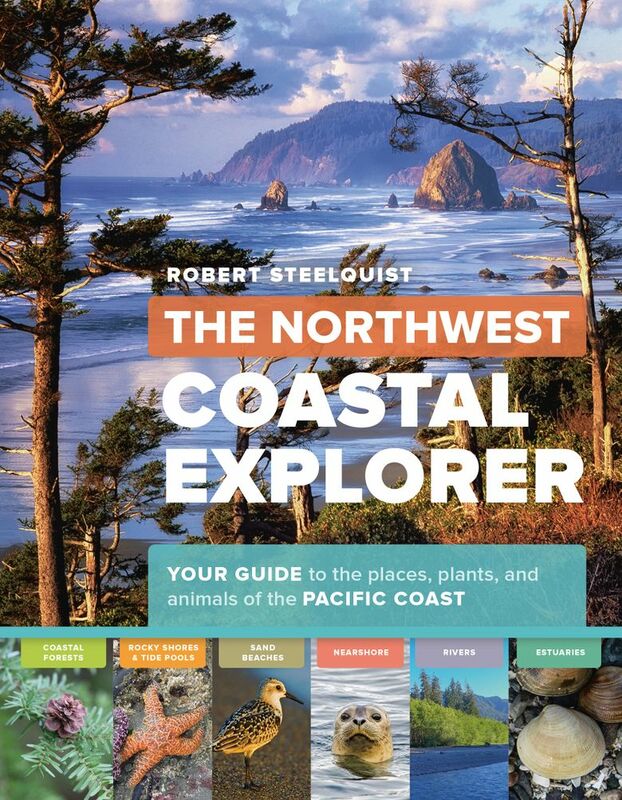 • “The Northwest Coastal Explorer,” by Robert Steelquist (Timber Press, 2016, $24.95). When gardeners travel, we want to see … plants. 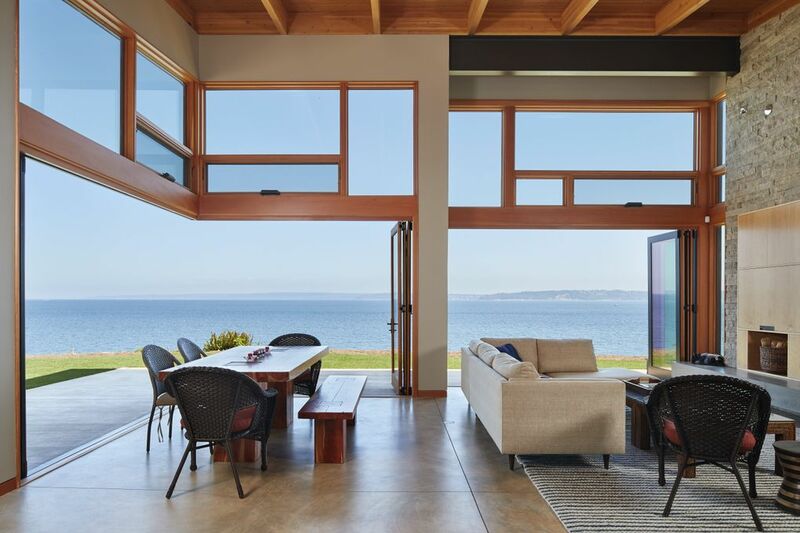 But that doesn’t mean gardens, necessarily, as brought home by a new, photo-filled guidebook to our magnificent coastline from Northern California to British Columbia. Steelquist, a naturalist and environmental educator, arranged the book by habitat. From estuaries to coastal forests, he details the birds, animals, sea life and plants you’ll find within each. 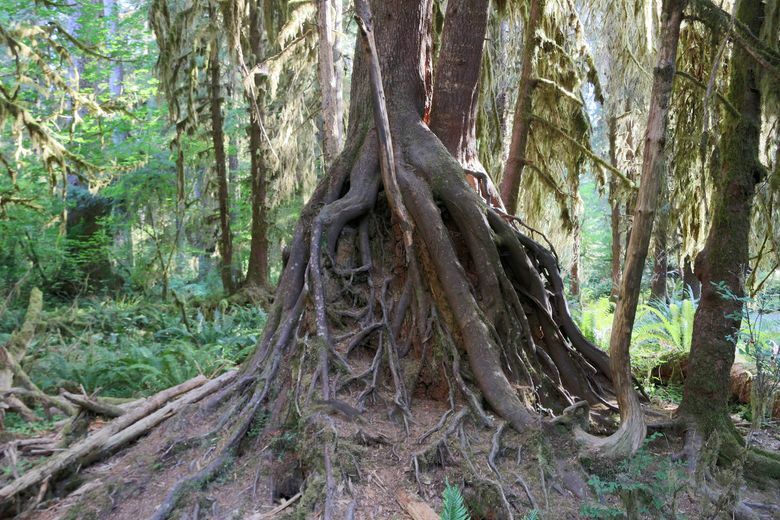 Learn how European beach grasses came to monopolize the Oregon dunes, and the challenges faced by that monarch of the coastal forests, western red cedar (Thuja plicata). Plenty of quality photos and the interweaving of habitat, plant life and creatures make this book an inviting guide to our unique coastal ecosystem. 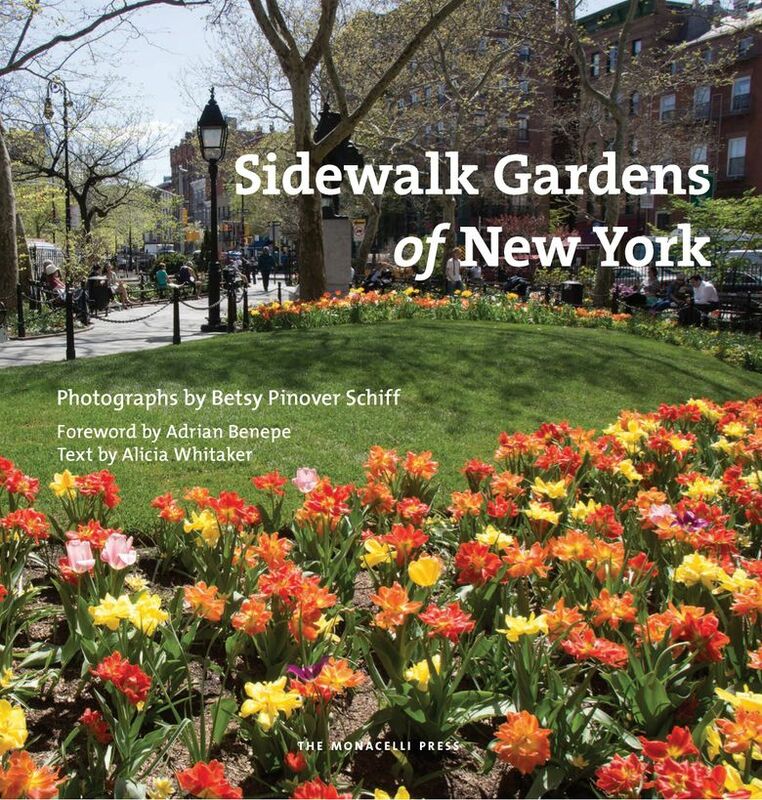 • “Sidewalk Gardens of New York,” by Alicia Whitaker, photos by Betsy Pinover Schiff (The Monacelli Press, 2016, $40). This stylish look at gardens growing streetside in New York could not be more of a contrast to the Northwest naturalism in the previous book. Every page hums with urban buzz. 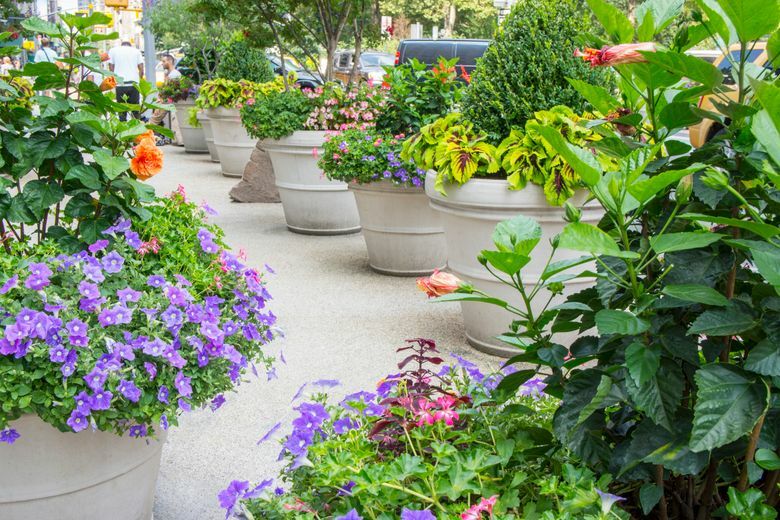 Luxuriously large photos of hanging baskets, street trees in full pink bloom, Central Park flower beds and the tulips in front of New York Public Library illustrate how plants soften and beautify city life. These gardens truly are a gift to the street, from parks to private front yards and community gardens. You’ll page through and find a few great ideas on how to tuck more vegetation in here and there. Every photo is identified — I’m going to visit Brooklyn’s River Café next time I’m back East to see in person the gorgeous potted garden, including pumpkins and herbs, leading up to its front door.